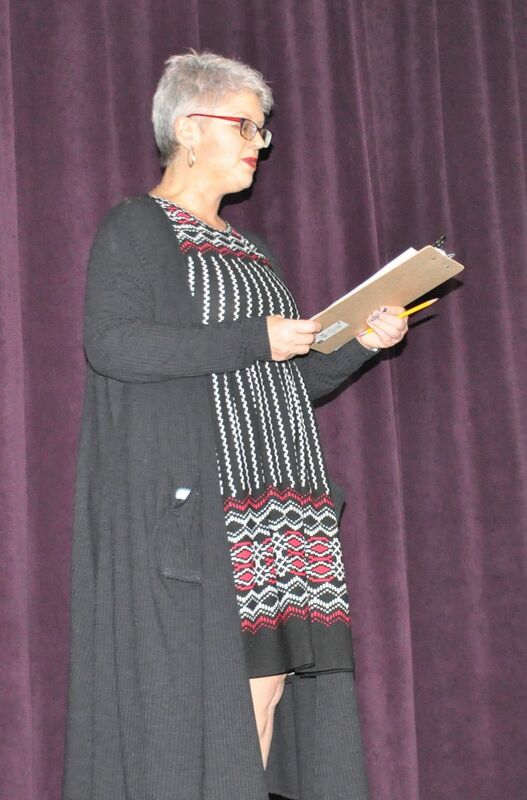 The Logan-Magnolia School put on two performances of "The Crucible" for their fall 2018 play. They were on November 1 and November 4. The cast and crew included nine seniors: Rachel Wills, Michael Rose, Rachel Pitt, Jackson Schmitz, Hannah Gochenour, Kaelin Armstrong, Leah Millikan, Abigail Ridder and Garrett Anderson. Co-directors of the play were Nancy Voggesser (above) and Ben Tompkins.